Small businesses have always played a vital role in economic growth because they are known for creating more jobs than their larger counterparts as SBA reports. But even though small businesses have seen an immense growth due to the introduction of the internet, it is quite difficult to properly market themselves. 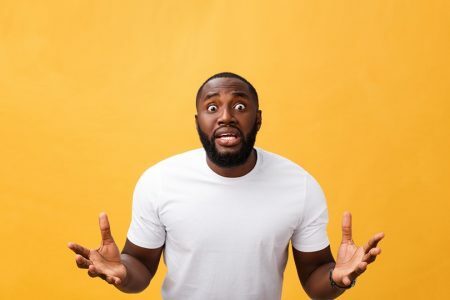 A report by the National Small Business Association states that a decrease in consumer spending, economic uncertainty, and cost of health insurance benefits are the reasons behind the failure of a business. That is where this article comes in. 2018 looks to provide a slew of fantastic marketing opportunities that will allow small businesses to truly stand out. And I have taken the liberty of listing 18 small business trends that can help them do just that. Nothing is more priceless than the smile of a satisfied customer upon a purchase of a product or a service. Thanks to social media, customer engagement has allowed businesses to better appease their target audience. In fact, now consumers themselves are being encouraged to take part in the growth of a business. This kind of marketing is better known as experiential marketing. In 2018, we can expect experiential marketing to get bigger as more and more companies are realizing the benefits of customer engagement experiences. 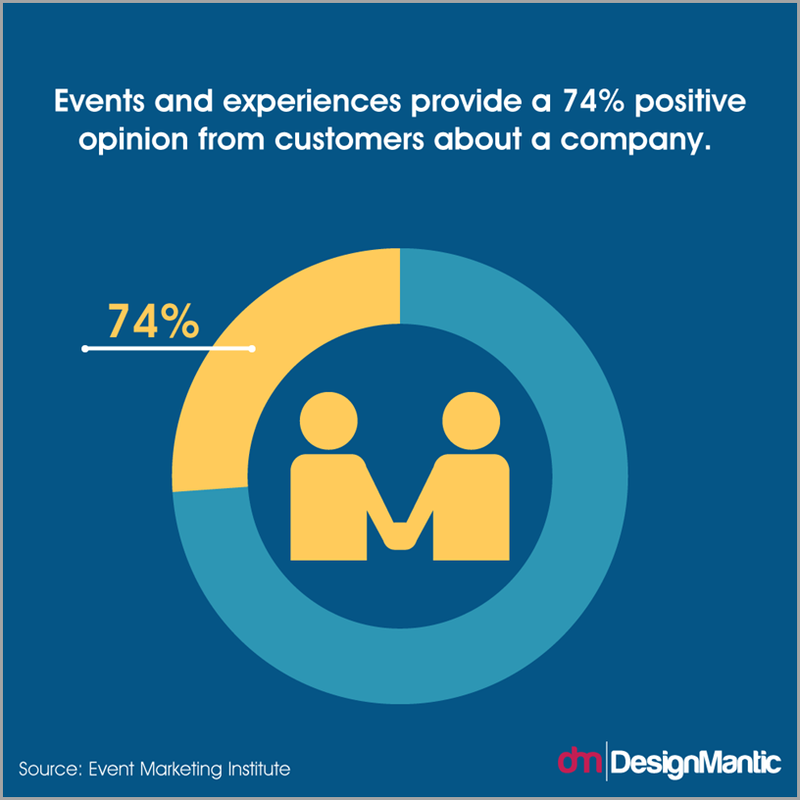 According to a report by the Event Marketing Institute, events and experiences provide a 74% positive opinion from customers about a company. Interestingly, small businesses can start experiential marketing with limited resources. 2018 could very well be the year that sees millennials as the most dominant spending generation. 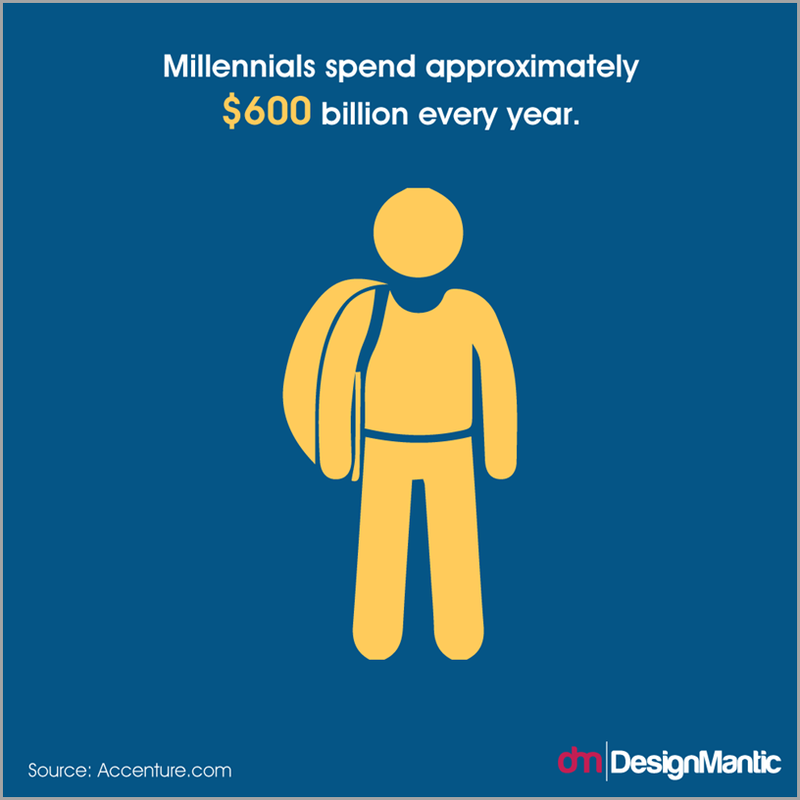 A report by Accenture says that millennials spend approximately $600 billion every year. By 2020, that number could grow up to $1.4 trillion. 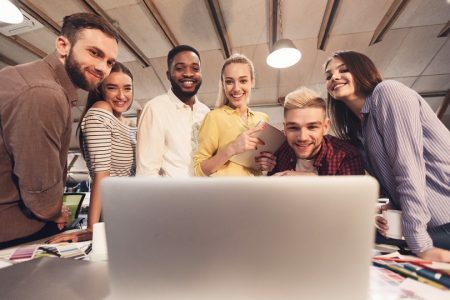 With that data in mind, many businesses are looking forward to tailoring their goods and services to millennials. However, if small businesses are to make this work in their favor, then they must be openly honest to millennials. Being all talk instead of action is not going to work at all these days. Small businesses usually have a problem with funding given their limited budget. While small business loans are an option, many banks are very hesitant about providing loans to fresh companies. 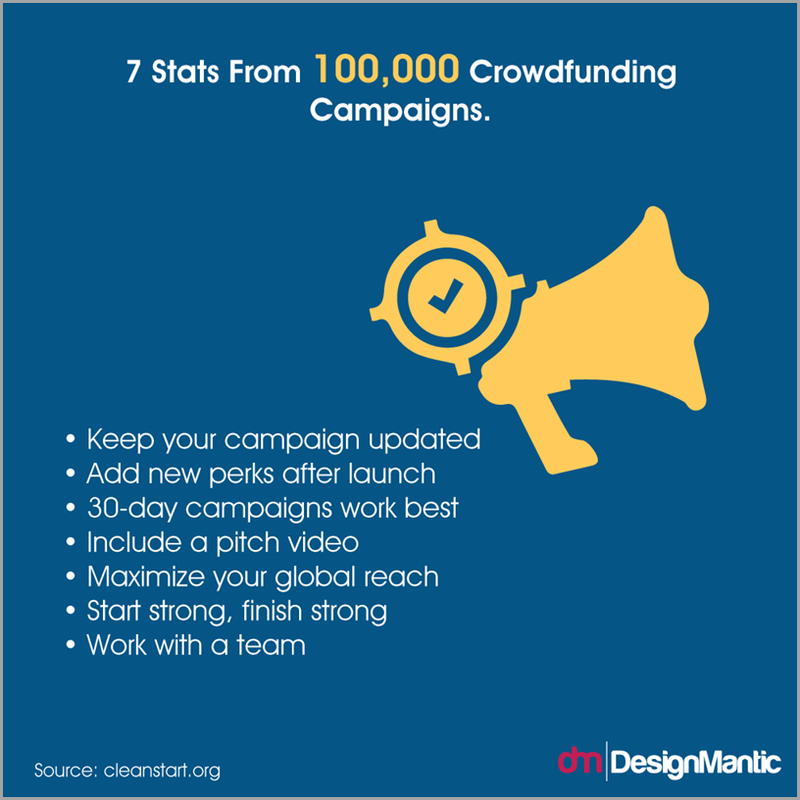 In the past couple of years, the concept of crowdfunding has largely increased. It serves as a platform that allows brands to seek funding from online users to help fund their project before it is developed and released to the public. Not only that, but crowdfunding also helps to pay off a brand’s overhead costs. However, you must ensure that whatever you put up for crowdfunding has to click well with your target audience and the best possible way for you to advertise your project is through social media. Crowdfunding is expected to be a monumental small business trend in 2018. While the internet has provided convenience to customers such as better price comparisons and lesser expenses, it shouldn’t be the only way to cater to customers. Even in the so-called digital era that we now thrive in, there is no harm in owning a brick-and-mortar store. In fact, you can mesh online and offline marketing practices to your advantage. A good strategy would be to use social media to motivate customers to visit your store’s physical location for an exclusive discount sale. Amazon is one brand that has adapted to that model. 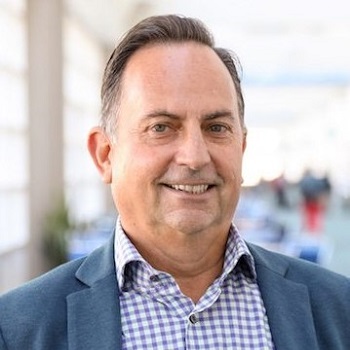 By covering all of your bases, you will be able to provide a powerful omnichannel customer experience. In 2018, more companies are expected to use this model to conduct their businesses. However, small businesses have to use the right technologies and marketing strategies to better meet the needs of their customers. 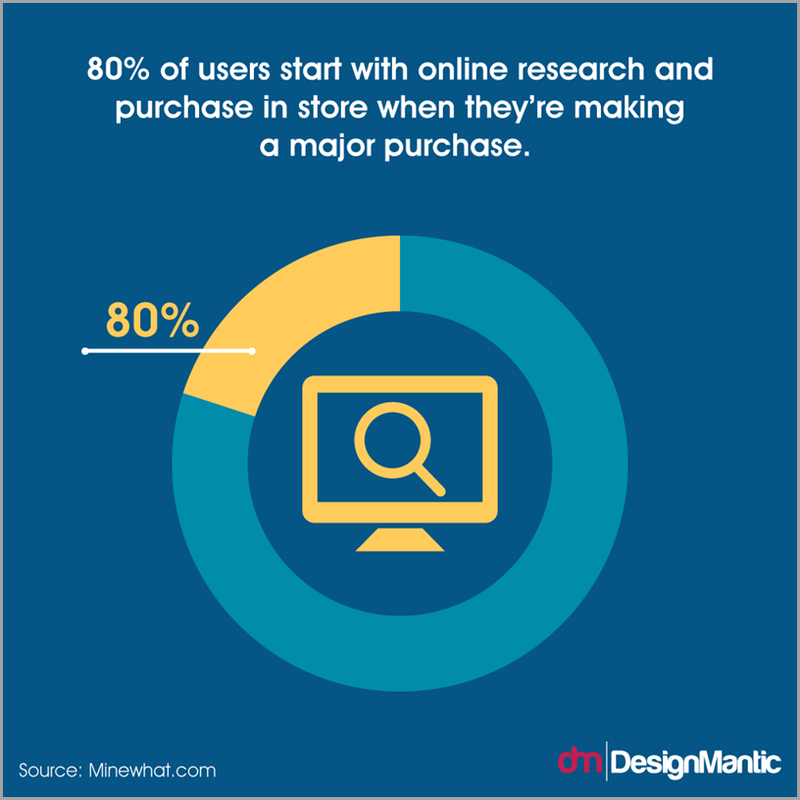 Personalization is a term that is increasingly becoming the focus of many organizations in the last couple of years. 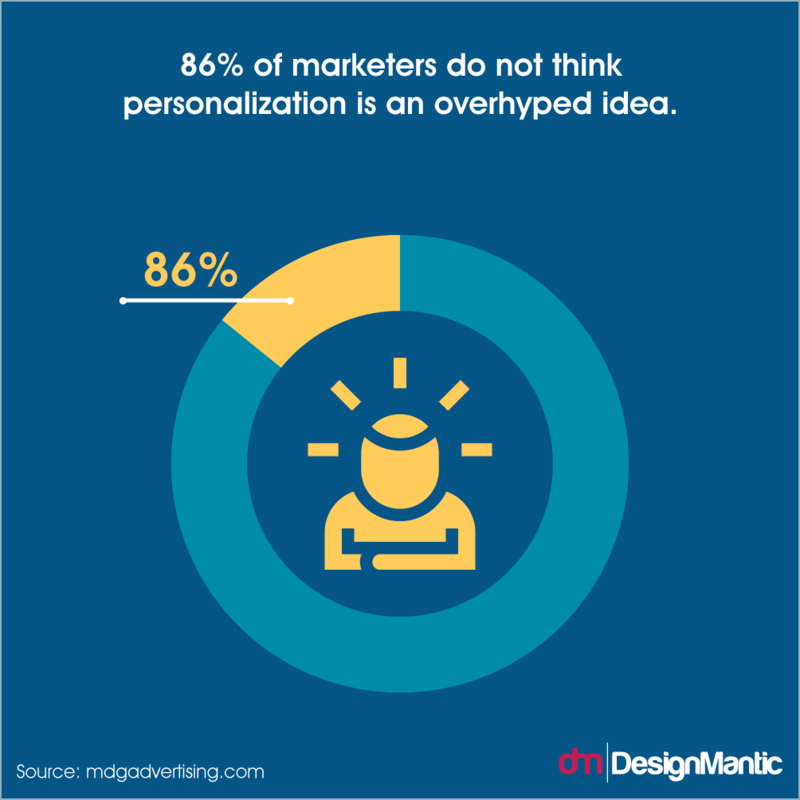 According to MDG Advertising, 86% of marketers do not think personalization is an overhyped idea. It has also come to a point where customers are mostly expecting personalized marketing otherwise 65% of B2B consumers would switch brands. Thankfully, these are becoming more accessible and 2018 appears to be the year where many more businesses especially SMBs, will make a jump for it. Another issue that troubles small businesses with a tight budget is the act of hiring professional full-time workers. Due to this, they are left with no other choice but to outsource, as in ask freelancers to help them out whether it involves content writing, web or logo design. 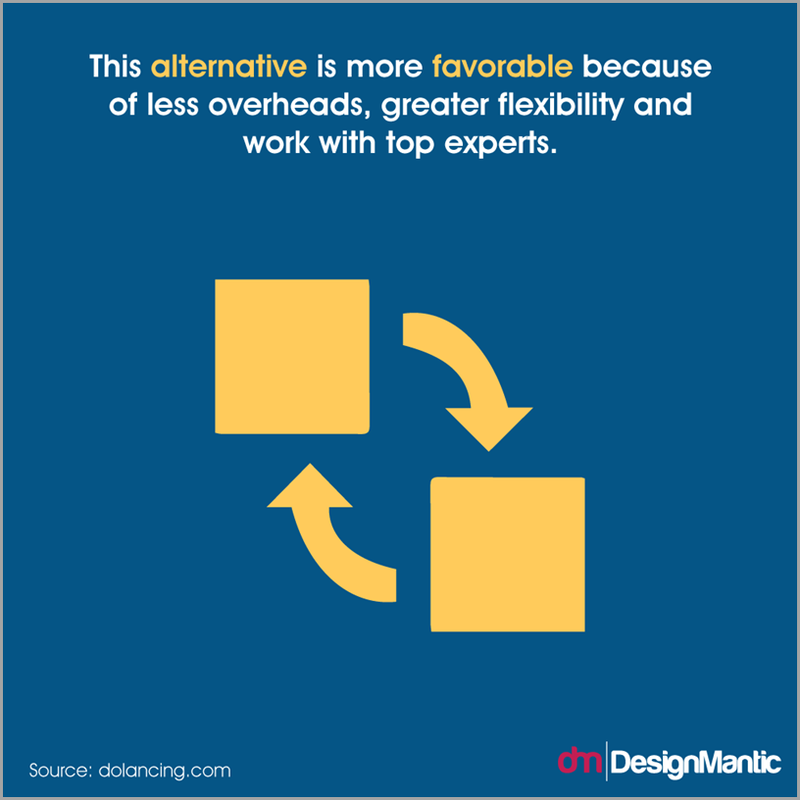 This alternative is more favorable because of fewer overheads, greater flexibility and work with top experts. 2018 is when more small businesses will be hiring freelance help in finance, marketing, and technology. Thanks to the introduction of video chatting, project management and file sharing platforms, telecommuting or working remotely are close to being a norm. Cloud services have risen to the extent that even small businesses are offering services to their larger peers. 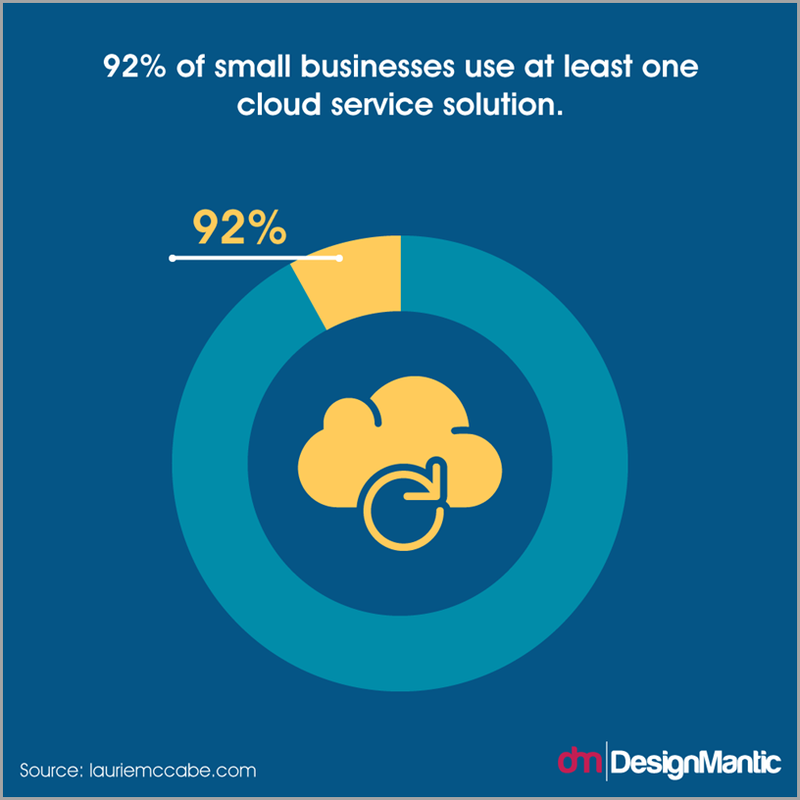 According to the SMB Group, 92% of small businesses use at least one cloud service solution. Many enterprises are also adopting the use of multiple cloud services that comprise of both private and hybrid cloud computing. Google Drive and Dropbox are seen as small business favorites as they are able to analyze data, manage spreadsheets, as well as share files and documents among others. Frequently relying on cloud storage services have reduced the need for physical devices as there are less chance of system faults or crashes. Taking account of all the above benefits, it is no wonder many more SMBs are looking to utilize cloud computing solutions in 2018. Gone are the days of social media when marketers mostly focused on macro-influencers with incredibly large followings. 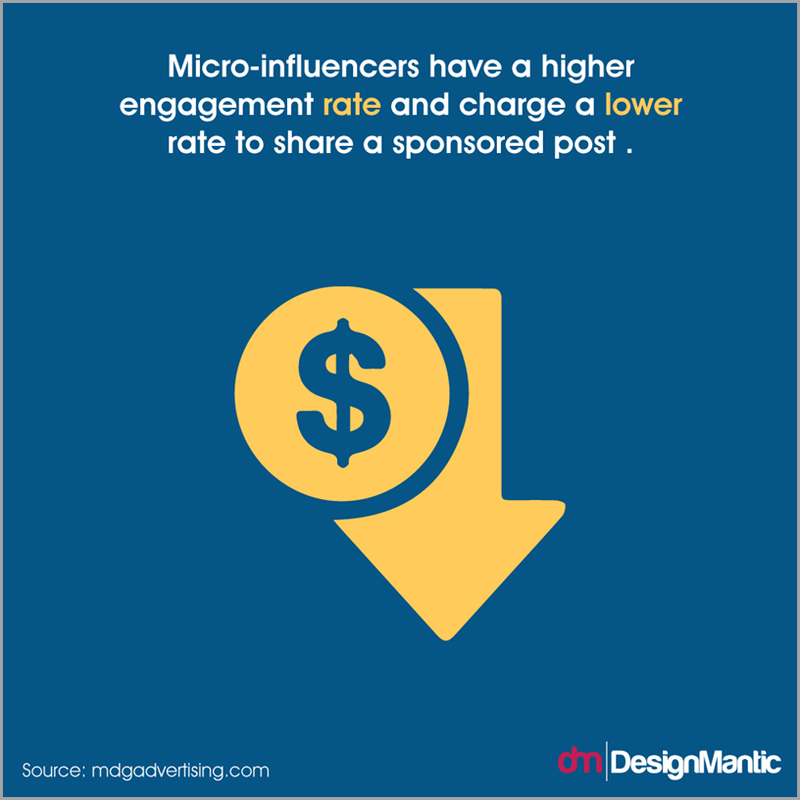 The spotlight has now gone to micro-influencers because according to MDG Advertising, it turns out that micro-influencers have a higher engagement rate and charge a lower rate to share a sponsored post. This makes it all the more enticing for SMBs to use in their marketing campaigns. Before, micro-influencer campaigns were difficult to set up, run and track because of the lack of the right platforms until recently. 2018 is already showing tons of promise for many businesses with this trend. Rich analytics and suggested optimizations. Improved delivery of ads and pages. Increase in marketing employees productivity. A great example of the practical implication of AI for small businesses is the use of chatbots. Chatbots are able to collect data and provide valuable insights on clients. Business Insider reports that 80% of businesses are hoping to use chatbots by 2020. Traditional advertising such as those of TV and print are close to seeing the end of their days. Nowadays, it is mostly quantitative-based marketing such as online customer reviews and social media mentions that shape the trends for small businesses. This is because this method is relatively cheaper and more efficient to opt for. 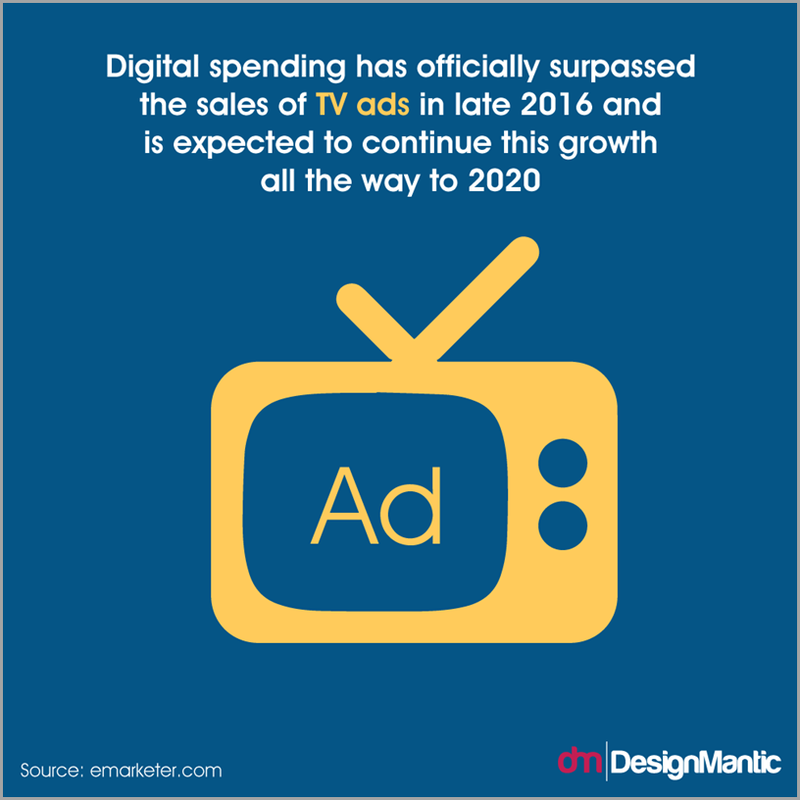 A study from eMarketer reveals that digital spending has officially surpassed the sales of TV ads in late 2016 and is expected to continue this growth all the way to 2020. Still, marketers are advised to devise proper strategies before investing their money into digital advertising. Apart from AI, virtual reality and augmented reality are two things that marketers are looking forward to in the next three years. 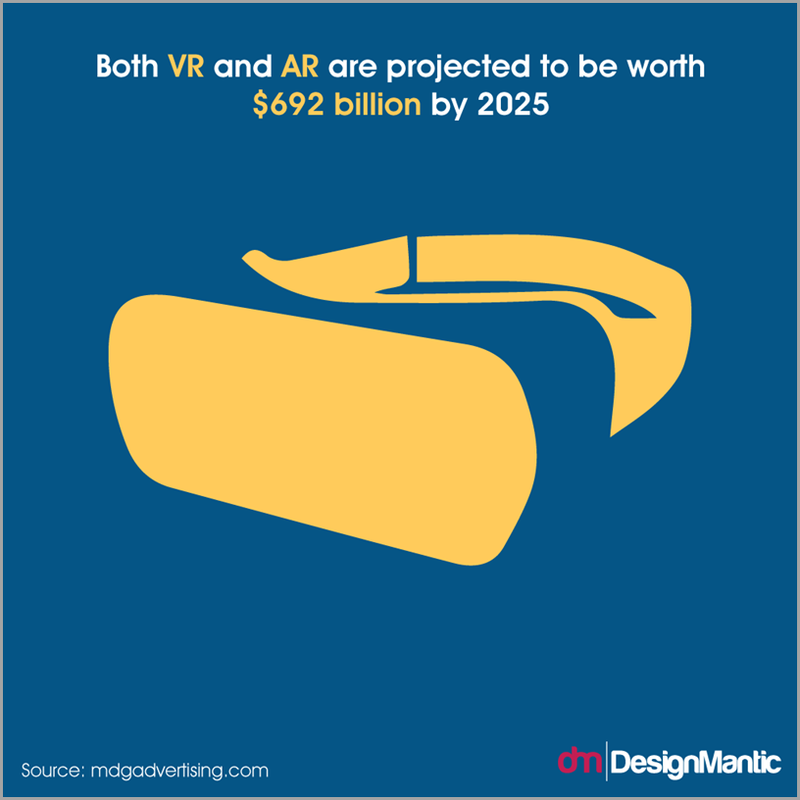 Both VR and AR are projected to be worth $692 billion by 2025. Even though VR has been getting plenty of media focus as of late, it is AR that will get the wheels turning for small businesses in 2018 as the technology has been finalized. The smartphones of today come with integrated AR technology. Companies such as Apple and Google makes AR development easier. Animojis and Snapchat filters are some interesting AR examples that have got people buzzing lately. Apart from recreational activities, AR enables brands to showcase their products, actively engage their audience and present accurate data. Messenger apps and platforms are becoming more frequent now that SMB marketers are looking to capitalize on this for the sake of promoting their business. 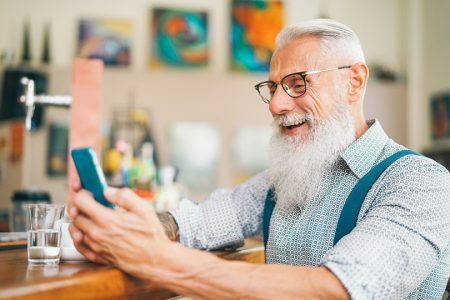 Services such as WhatsApp are poised to become the go-to platform for small businesses to connect, engage with their customers as well as create new experiences. 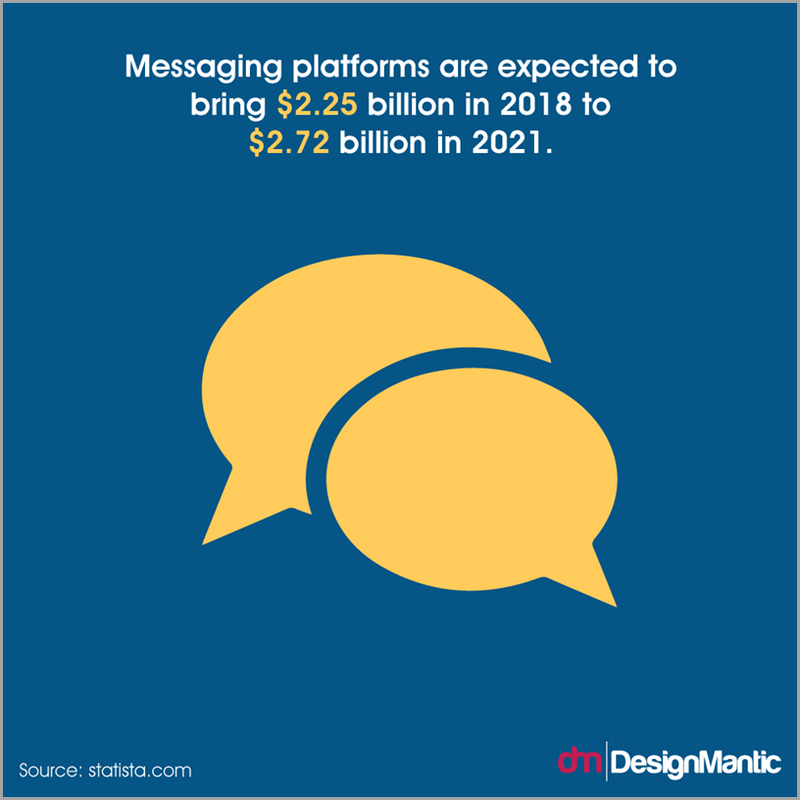 According to Statista, messaging platforms are expected to bring $2.25 billion in 2018 to $2.72 billion in 2021. Recently, Facebook CEO Mark Zuckerberg had announced that the platform will be changing its news feed algorithm to focus on content for ‘family, friends, and groups’. What this means is that businesses will experience a decline in organic reach. But on the other hand, since Facebook is prioritizing brand and publisher content, it gives businesses a chance to find their ideal target audience with Facebook ads. Zuckerberg also states that live videos invite discussions on Facebook and they get six times more interactions among users than regular videos. By now you probably know about the value of Bitcoin skyrocketing in 2017. But instead of using Bitcoin as a trend for small businesses, we would suggest using the technology that supports it; Blockchain. A blockchain is a growing list of records called blocks that are linked and secured together using cryptography. Small businesses are already looking to move all of their real-world assets on blockchain to make funding more secure, transparent, accessible, cheaper and easier. This is called tokenization, which is the process of converting assets such as gold, stock or cash into digital tokens. Self-driving cars will soon be upon us, which means that people will no longer have to worry about keeping their eyes on the road to know where they’re going. So what are they supposed to do in the meantime before they reach their destination? Consume content in the form of in-car ads. Some brands have already jumped on this new marketing channel and have been experimenting with it such as Waymo, Uber, Tesla, and Mercedes among others. Now that online technology has allowed businesses to expand their reach, many businesses are implementing this technology into other operations. For example, restaurants can track their productions in order to cut down on food waste and overheads. Similarly, various other businesses such as Amazon are able to keep track of orders, manage their employees and trucks as well. By automating internal tasks, small businesses are able to better manage their business with less hassle and stress, measure their performances and more. 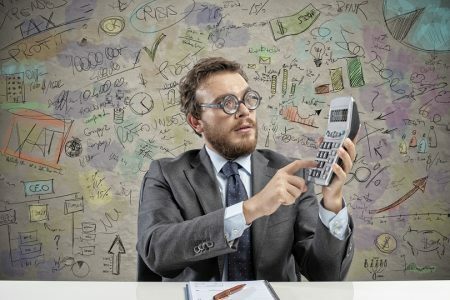 Instead of paying hundreds or thousands of dollars to a professional marketing agency for managing your ads, it would be best to opt for a machine learning platform. 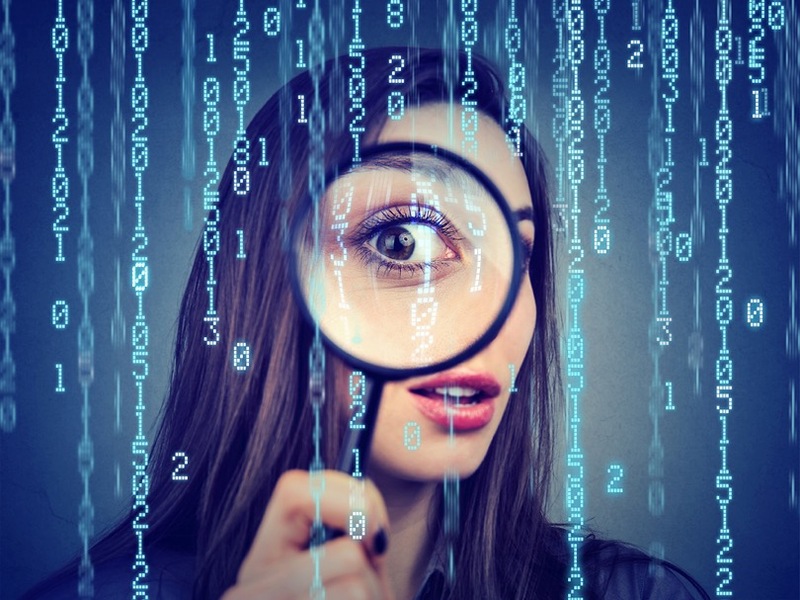 For example, anyone using Facebook will likely have witnessed how many of the ads that surface there are generated based on our searches on Google and other sites. Machine learning is more or less, a computer program that accesses and analyzes computer data in order to learn and improve ad delivery to users. There are several new platforms such as Acquisio and Trapica that vow to optimize ad spending through machine learning algorithms. Marketers only need to set the pre-defined parameters and then the platforms use it to identify the ideal audience. In 2016, 20% of mobile queries were voice searches. The trend is expected to persist and grow to 50% by 2020. 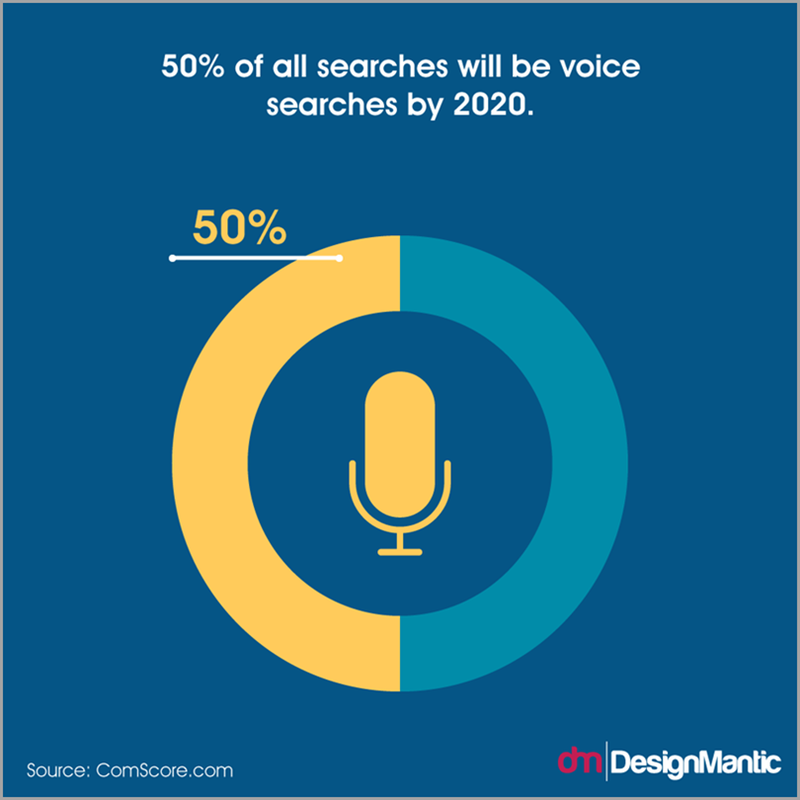 Given how much easier voice search is compared to typing, it won’t be long before most marketers begin to optimize content for voice search. 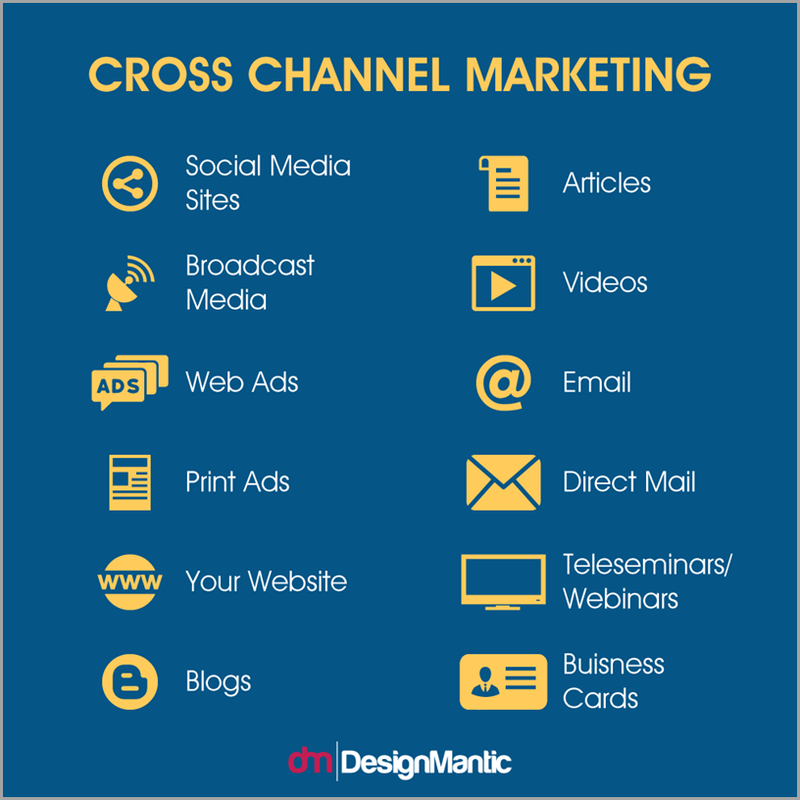 Bil Gaines, the digital marketing director of Custom Creatives says that very few small businesses make use of cross-channel marketing. He says many organizations also have various vendors for Google, Facebook, web content, and maintenance. Gaines says that he expects to see small businesses using integrated marketing strategies to outperform their competitors as well. I hope I have listed enough trends to give small businesses leverage in their marketing operations for 2018. 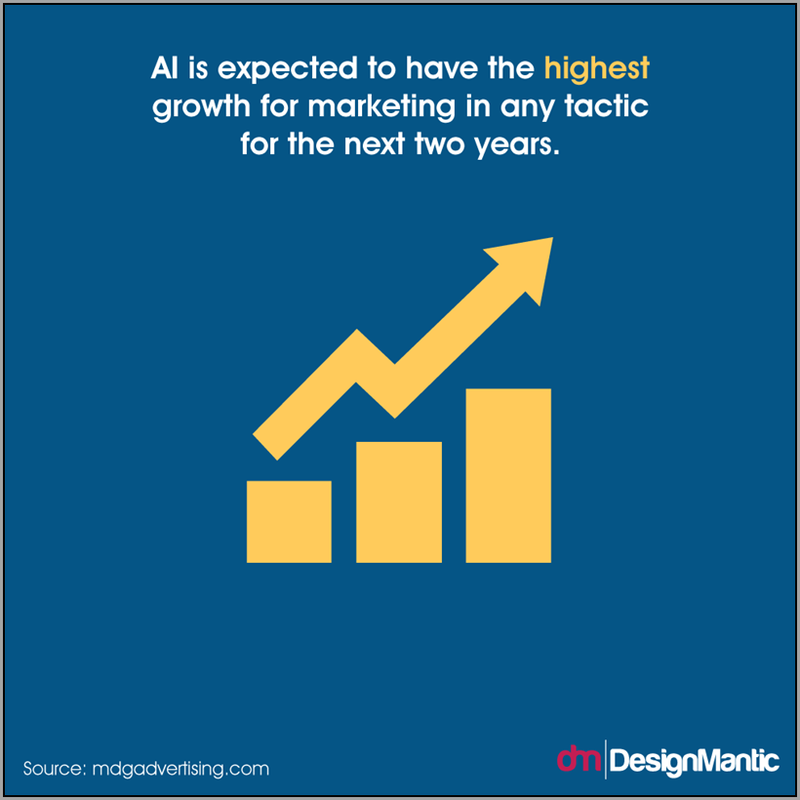 From AI to cryptocurrency and machine learning, the possibilities of making a huge impact in the marketing environment is huge. If there are other small business trends that you think we need to keep an eye out for, then feel free to hit us up in the comments below. Guest Author: Evan currently works at DesignMantic and is an expert in digital marketing and has run several successful marketing campaigns. He has been working in the social media space since 2008, with a focus on design services, user interface planning, branding and others in the graphic design industry.